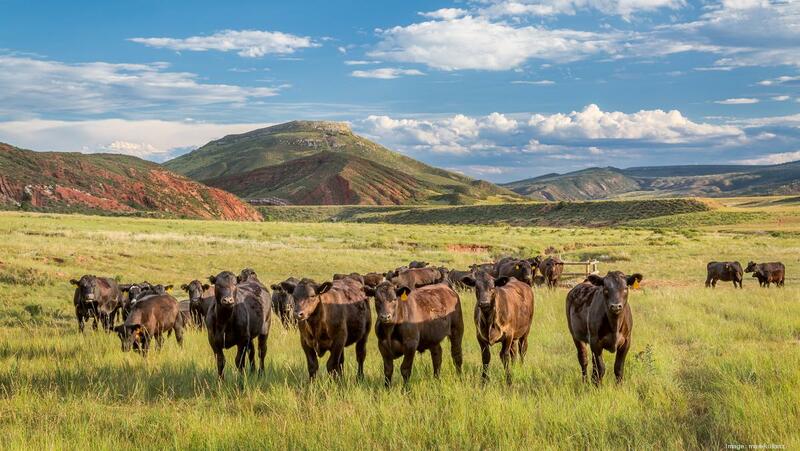 Farms and ranches occupy more than 85% of the 450 million acres of the Great Plains. Mountain valleys to the west provide unique farming environments supporting local communities and food product diversity. Feed grain production supplies feedlots, hog farms, dairies, and poultry operations across the country. Specialty crop farms cluster near urban areas. OWSI understands the geographic extent and complexity of the agricultural landscape and provides tools for continuous improvement in productive capacity, product diversity, and food security as our communities continue to grow.